DARPA DRC event is successfully completed! 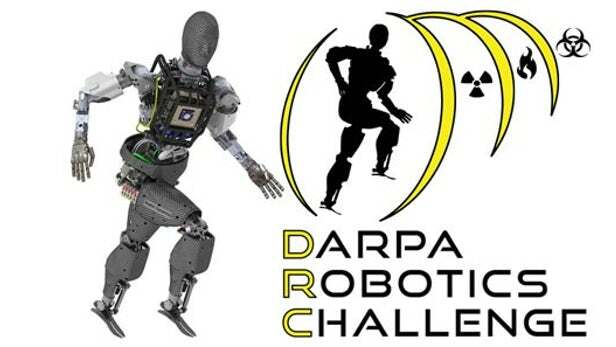 DARPA Robotics Challange Trials are held in Homestead Speedway in Florida from December 16-22, 2013. Robolit served in the operations groups as part of the NIST team that was tasked with the design and construction of the test stages for the event. Following a grueling three day setup all eight test stages and the expo area NIST test site are constructed. The competition was a great success where several teams demonstrated quite exceptional performance. More information, pictures and movies can be found at the Robolit Facebook page.